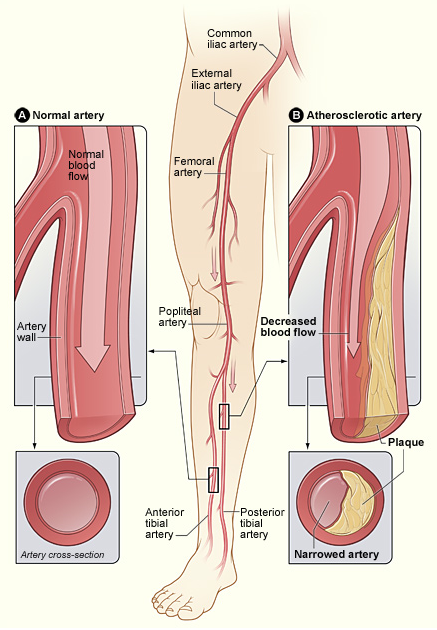 Peripheral arterial disease (PAD) results from narrowing or blockage of the arteries of the legs. PAD symptoms are leg cramps (usually after exercise), pain in your feet in bed at night or, in severe cases, tissue loss or gangrene. Most of the time, lifestyle modification and medication will improve your symptoms. 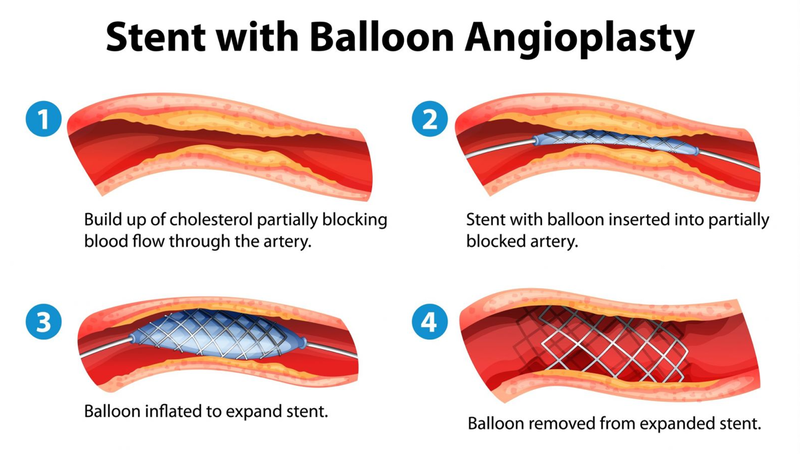 If treatment is required, I aim to open the narrowed or blocked arteries with endovascular techniques such as a balloon angioplasty or a stent. This procedure takes about an hour and can be performed via a single needle in the groin under local anaesthetic. 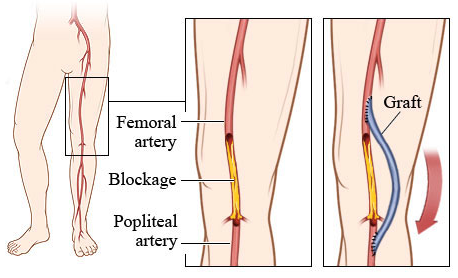 Sometimes, a surgical bypass operation may be required to redirect blood flow around a blocked artery in the leg. This procedure requires a few days admission to hospital and is performed under a general anaesthetic. A vascular surgeon will help you understand the options available for your PAD. An aortic aneurysm is a dangerous bulge of the main artery in the body. The carotid arteries in the neck supply blood to the brain.